The Core is our entry-level glove but our mantra doesn't change, the over riding aim with this and all our gloves is fit and performance. 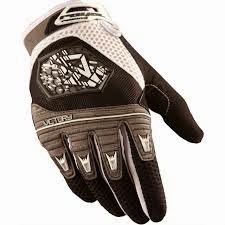 Every material is chosen to compliment each other to create a great fitting light durable glove. The Thirty is our baseline glove finger-less glove but it’s built to the same spec and in the same facility as our high end gloves. 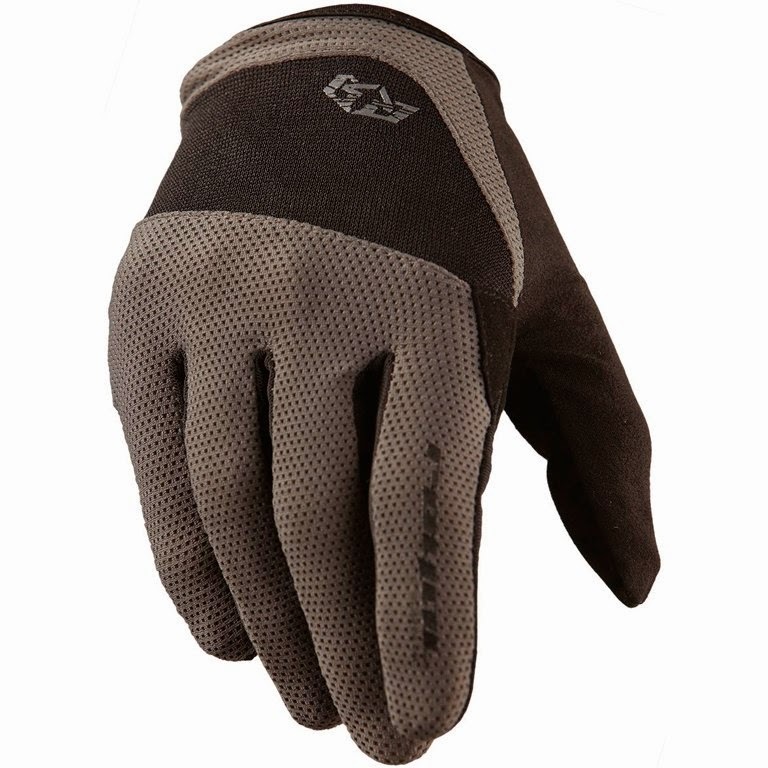 Clean design lines with our renowned attention for detail make this a great choice for those who prefer to ride in finger-less gloves. - 0.8mm Royal custom specced synthetic leather palm. Long finger gloves. Made of rip-proof fabrics. Well ventilated. Anti-slip silicone dot pattern on the inside of the palm.